Yet another classic example of the UK’s integrated transport policy !! Is Terry Ragget (quoted in the article) Sir Humphrey Appleby in disguise?!? Does anybody understand what he is saying in the article? Canucklad +1 Difficult to understand how planners can be so idiotic unless, of course they have had a bung from LHR…. I find his comments quite straight forward, he’s saying a bit of joined up thinking between all of the stakeholders is required. Furthermore, the mission LCY was designed to achieve was to offer a convenient option for travellers from the City of London. You don’t need Crossrail to do that and if LCY has changed its mission since Crossrail was originally planned, it is what it is. Within 400 yards of the stadium is a train line, that could have had 2 platforms built such that it could take passengers to various parts of the City and Suburbs. Yes we have a tram system running by the stadium. But more options not using the car are always preferable. Alas as in London – it appears no joined up thinking. 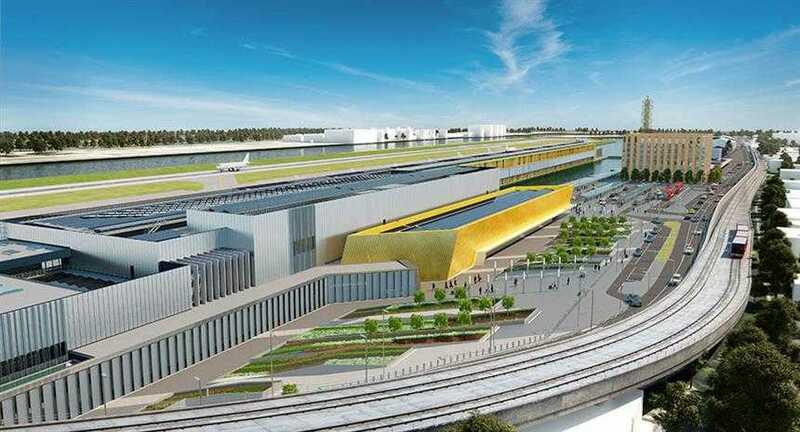 LCY is already going to have good access to Crossrail via DLR to Poplar/Canary Wharf and to Stratford – and there will also be a frequent bus to the Custom House station. I get why a property owner lobbies for a new transport link which increase the value of their property – just don’t think there’s the demand to justify it, including from a public funding perspective. Originally there was no Crossrail station planned for Woolwich either. But after years of lobbying by Greenwich Council and a property developer (who provided funding as the new station will serve its major housing development) the station is getting built.